Rich and rejuvenating night cream. Wholly organic night cream that absorbs quickly and leaves your skin soft and nourished. Completely natural (no artificial preservatives or scents. Nutrients renew and hydrate your skin while anti-inflammatory qualities promote skin renewal. Rich in polyunsaturated fatty acids, and vitamin E, your skin becomes soft, supple and moist. 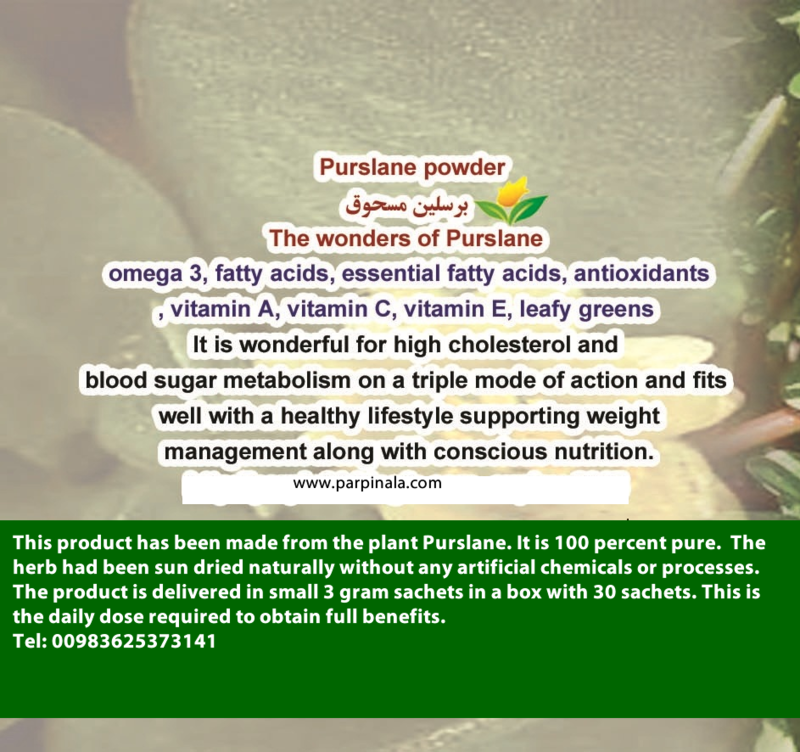 Purslane powder contains omega 3 fatty acids, vitamins A,C,E and essential minerals iron, calcium, magnesium and potassium. The action of these vitamins and minerals is to enhance your health by benefitting heart function, lowering high blood pressure, cholesterol and boosting the immune system. Purslane can help diabetes, asthma and migraines. The combination of ingredients helps osteoporosis and supports skin health.